The administration has concerns about a provision that could limit who the president could nominate to the NARAB board. 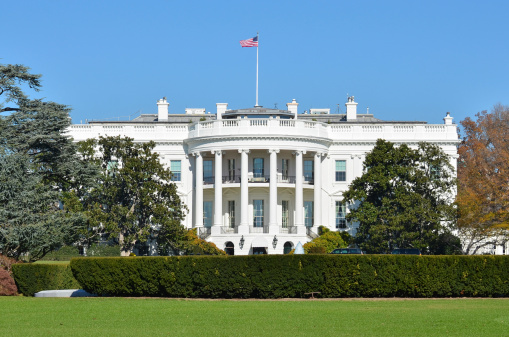 The White House has expressed concerns about some technical provisions of legislation that would re-establish the National Association of Registered Agents and Brokers (NARAB). At the same time, Sen. Tom Coburn, R-Okla., has proposed an amendment to the legislation that would allow states to opt out, a provision that concerns industry officials. Officials of the National Association of Insurance and Financial Advisors voiced concern about the Coburn amendment. “NAIFA would urge the Senate to reject Sen. Coburn’s expected amendment that would allow states to opt out of the national NARAB program,” said John Nichols NAIFA president. “An opt-out sounds appealing but in reality is a poison pill,” added Joel Wood, senior vice president of government relations at the Council of Insurance Agents and Brokers. “We hope and think we will move forward toward that goal this week,” Wood added. The bill is S. 1926, the Homeowner Flood Insurance Affordability Act of 2014 and National Association of Registered Agents and Brokers Reform Act of 2014. The Senate brought the bill to the floor through rarely used emergency procedures by an overwhelming 86-13 vote Monday night. Floor action could begin as early as Wednesday, industry officials said. A trade group official explained that the legislation is modeled after the National Association of Securities Dealers (NASD) and will be a completely voluntary, self-regulating organization. “The big concession we’ve made is on governance – that a majority of the governance has to come from state insurance commissioners,” the lobbyist said. However, the statement of policy did not include a veto threat. The statement of administration position said this restriction “appears to impermissibly limit” the scope of the president’s appointment power. In the statement, the administration said it recommends that this requirement be amended to expand the size of the pool of potential appointees. The statement said that the administration believes the bill “can be made consistent with current law in order to assure the benefits of an efficient and effective established process,” but did not elaborate.